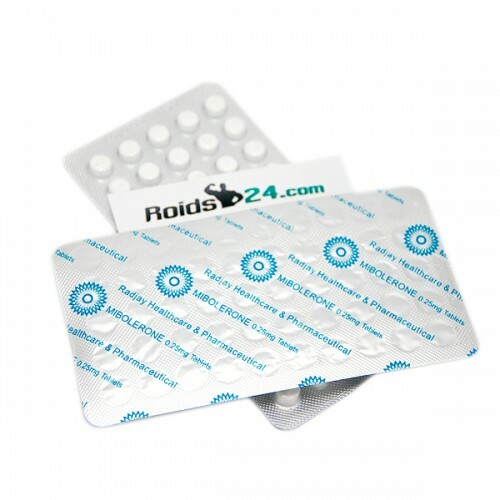 Mibolerone is the trade name for the synthetic steroid released by Radjay. Mibolerone is intended for oral administration and are produced as 0.25 mg tabs. Each tablet of Mibolerone contains 0.25 mg of hormone Mibolerone.